Get playing with the AMD A-Series A10 processor. Radeon graphics deliver the game performance you need today on the future-ready AM4 platform that is ready to upgrade when you are ready to go pro. 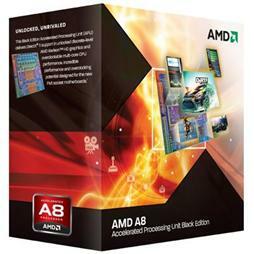 - Get Playing on AMD A-Series processors with built-in Radeon R7 graphics.